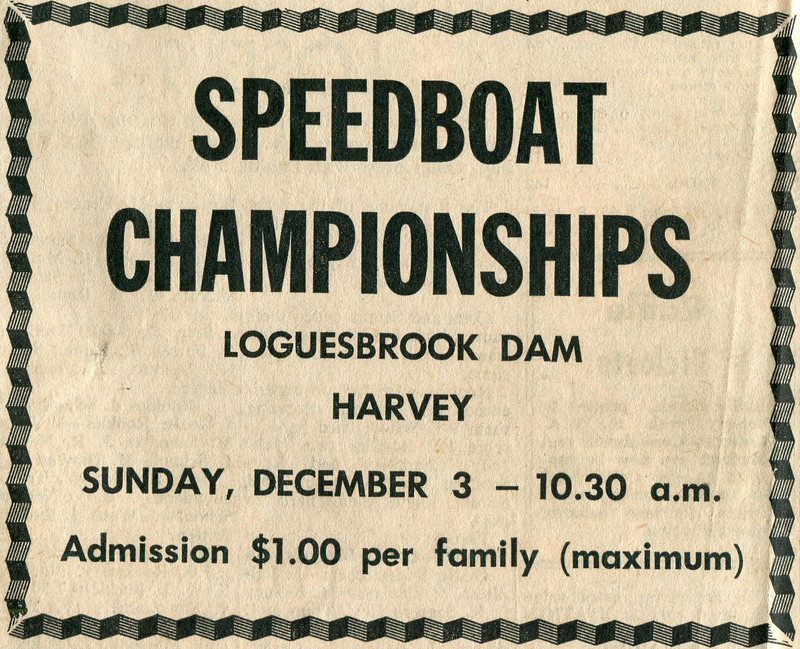 On Sunday the 3rd of December speedboat racing ventured to the inland waters of Loguesbrook Dam near Harvey. 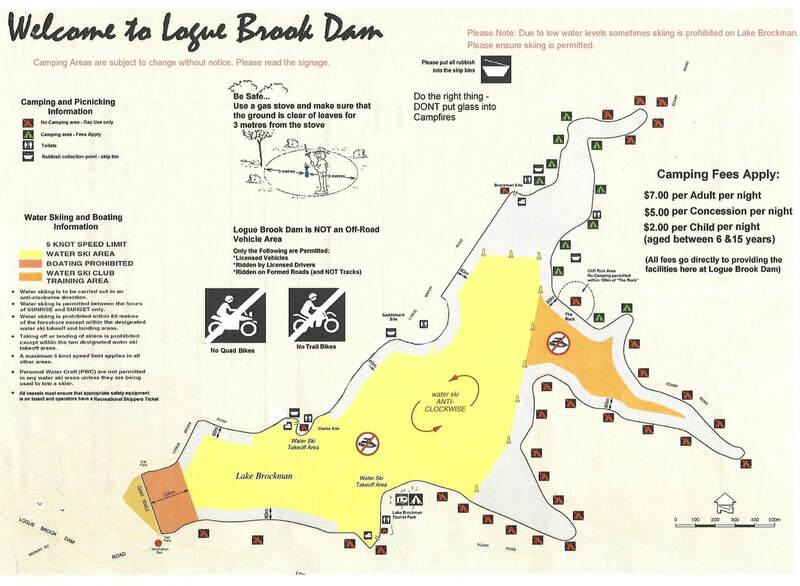 1972 - Wendy V11 in full flight on the calm waters of Loguesbrook Dam. Photo: Kerry May Smith.